While Ken Witt may say he’s not interested in being like DougCo, his actions say otherwise. 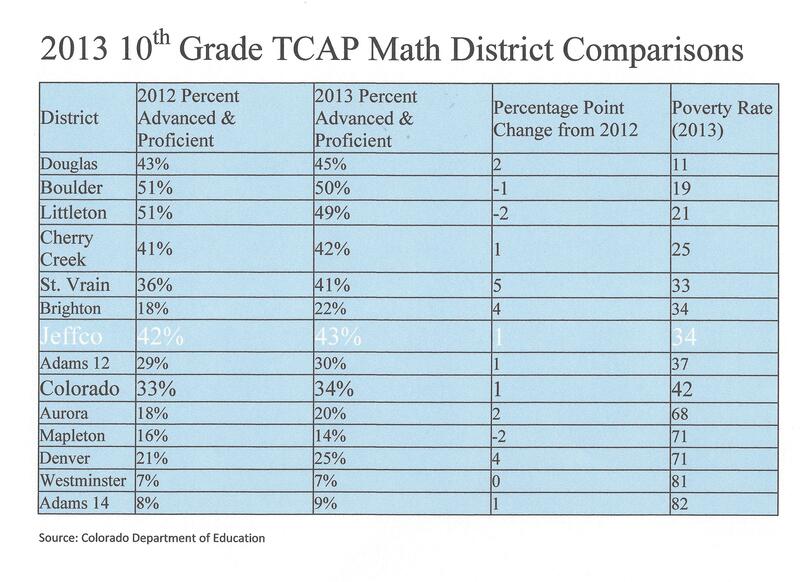 Two of Jeffco’s top ranking administrators now come from top administrative roles in DougCo. 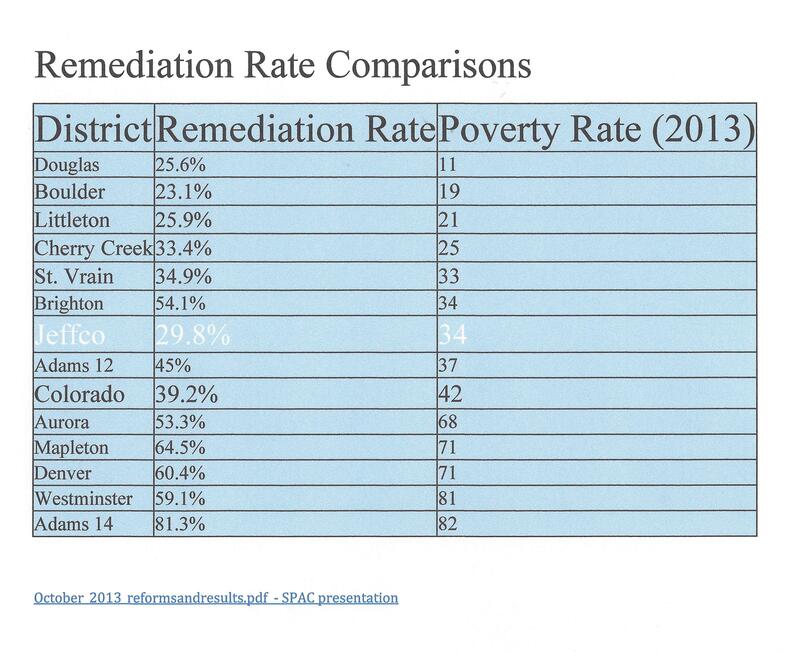 Seems only fair to ask why Douglas County’s numbers aren’t better considering DougCo is 1/3 of Jeffco’s poverty rate? What do they plan to do differently in Jeffco? While we want all children to succeed and fulfill their dreams and would love to see the rates across the state continue to trend upward, we are very proud of the work that Jeffco has done in the past many years. Jeffco Schools has been a leader despite $78 million in cuts to our schools and shows a great return on investment for the community.